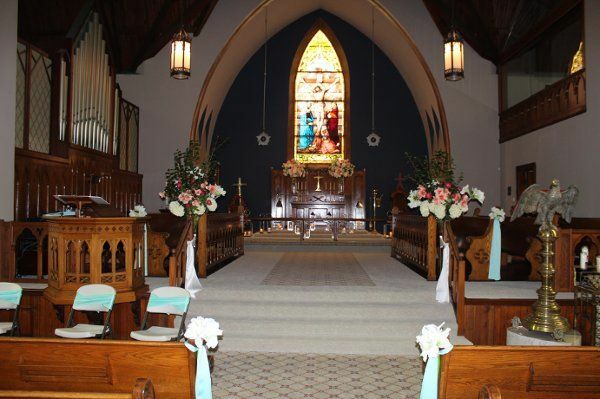 Storybook Ceremonies at Old Calvary Church is a spectacular Ceremony venue for discerning brides and grooms. 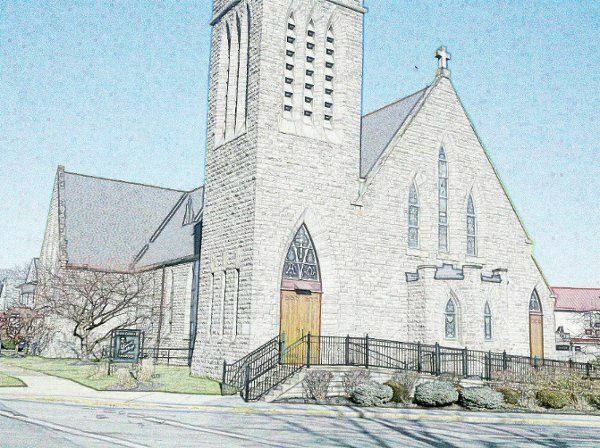 The church was built in 1898 and fully restored in 2005. 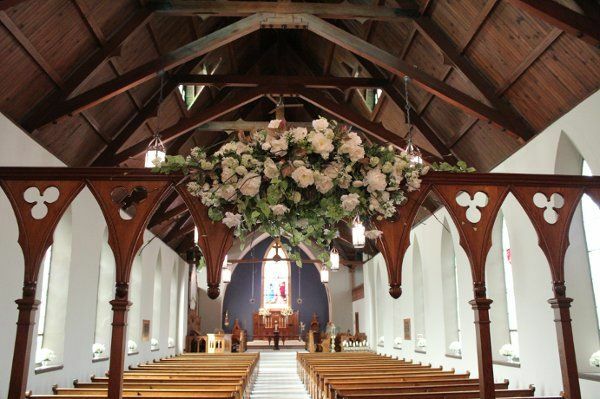 The Church air-conditioned and beautifully appointed, with a Brides Dressing room and lounge that will take your breath away. 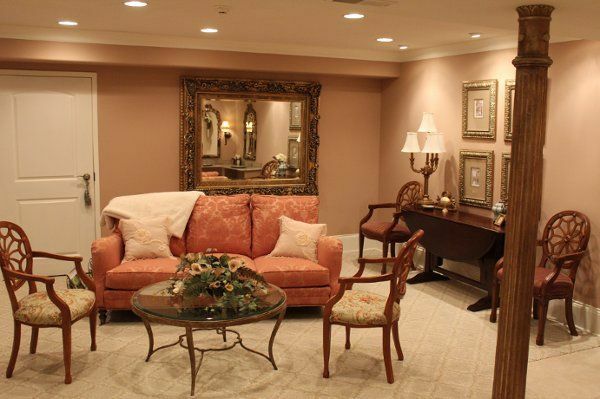 The masculinely appointed grooms room is the perfect place for your prince charming to wait for you to come down the aisle. 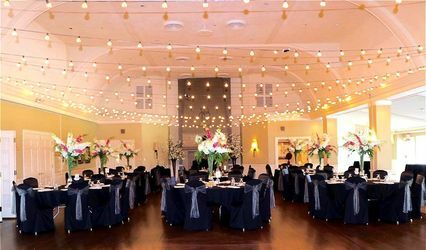 With 5-star consierge style service your Wedding ceremony will be all that you have in mind for the perfect Princess bride wedding ceremony. Sarah was amazing. 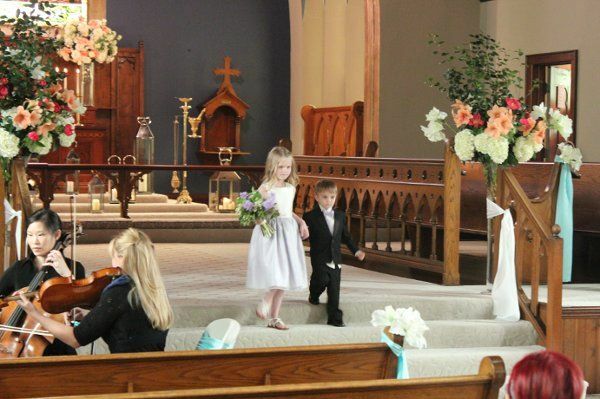 She made sure the whole ceremony went off without a hitch. She knows her stuff! We also had a rehearsal the day prior (which i definitely recommend). 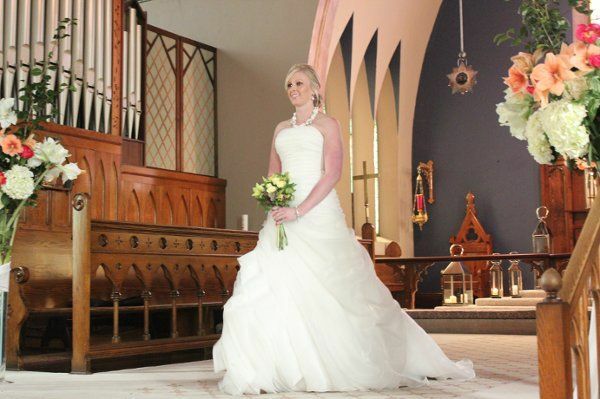 The bridal room is gorgeous and I got a lot of great bridal portrait pictures because of it. They start on time! (even better!) and helped clean up after everything was complete. I had a Sunday Wedding so the church was defiantly cheaper then the rest of the days! The bridal room was GORGEOUS and The lady who runs the church is VERY professional and makes sure your day goes as smoothly as it can. She had little snacks and water in the bridal room. It was clean and a nice temperature inside so no one got too hot or too cold! 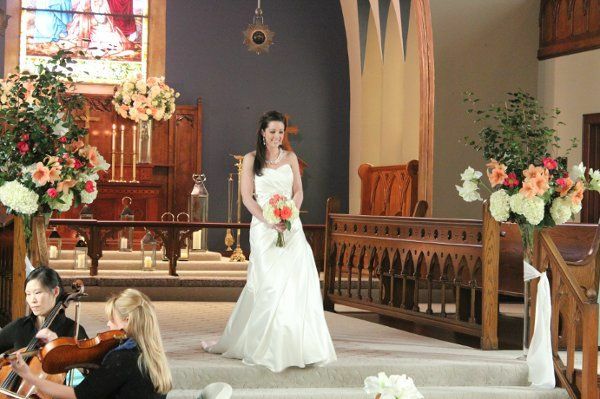 Barbara Mills helped us plan our ceremony and she also performed it. She did a beautiful job. Any questions I had she got back to me about with no problems. The location is beautiful, the church is amazing. 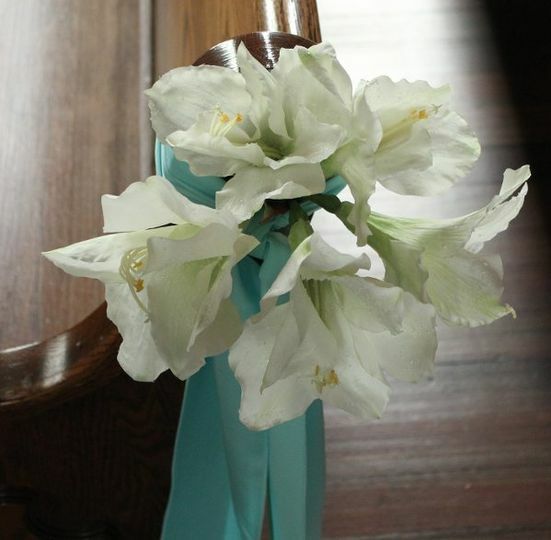 The flowers were already in the church so we didn't have to do any decorating. 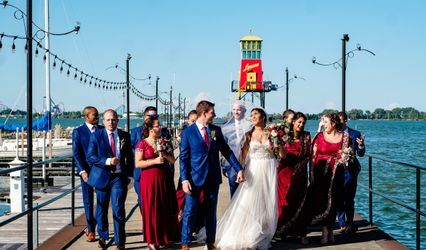 I cannot say enough about how much my husband and I enjoyed our ceremony!